Wood & Stone – can nature be both simplified and modern? 13&9’s seamless collection of contemporary furniture, lighting and accessories celebrate nature’s irregular and unique characteristics. Working with natural wood – tulipwood and plywood – and a stone infused veneer material as well as LEDs, 13&9 innovation in design can be both functional and attractive. 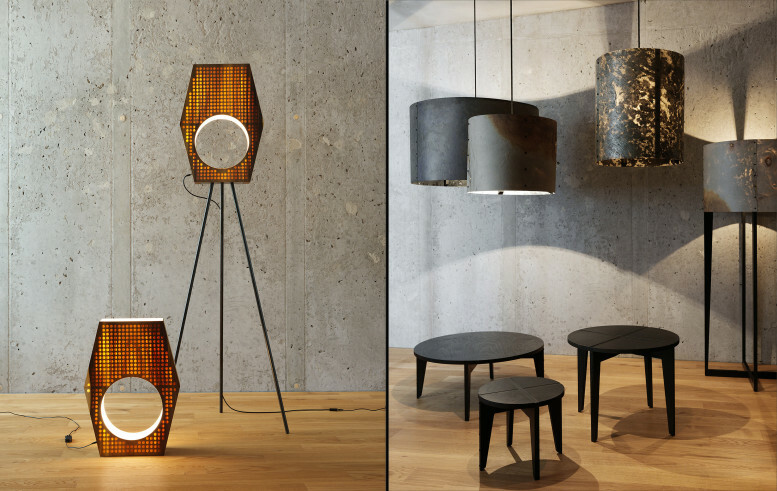 The standout series of furnishings and lighting is certain to make an impact and complement a variety of surroundings, commercial, hospitality or residential. 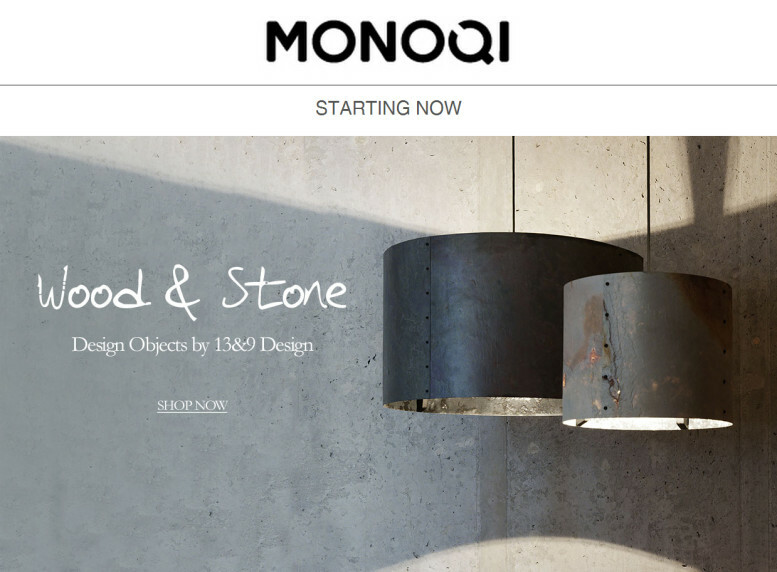 Don’t miss your opportunity to purchase the WOOD LIGHT and ROCK COLLECTION for yourself on sale at MONOQI until 04.11.2014!